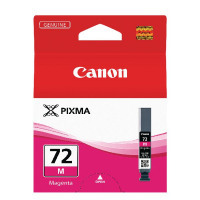 Install a Canon Magenta 72 Inkjet Cartridge for brilliant photographs and colour documents from your PIXMA PRO-10 inkjet printer. 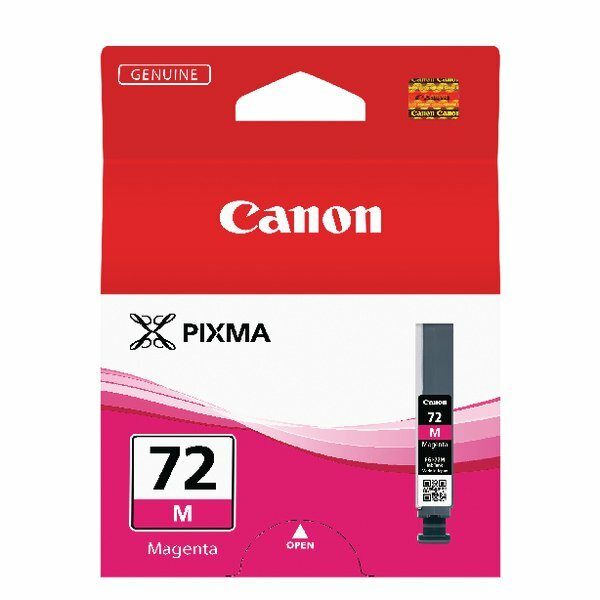 This PGI-72M cartridge uses high-quality ChromaLife ink specially formulated for the best results from your printer, with a cartridge optimised for reliable high-speed print output. The simple design is easy to install, for great results with the minimum of fuss, and is packed with enough ink to print hundreds of photos.